Psychologist and ex-FBI profiler Inger Johanne Vik finds herself and her autistic daughter, Stina, drawn into an investigation surrounding a series of disturbing and brutal deaths in Stockholm. Working with local detective Ingvar Nyman to find the culprit, a pattern becomes evident as the number of murders increase. In Swedish with English subtitles. This program contains mature content which may not be suitable for all audiences. Viewer discretion is advised. New episodes released weekly starting Thursday, February 14, on Nine Passport. Stream on the PBS Video app or online now! Nine Passport is a member benefit that provides you with extended access to an on-demand library of quality public television programming. Learn more about Nine Passport. 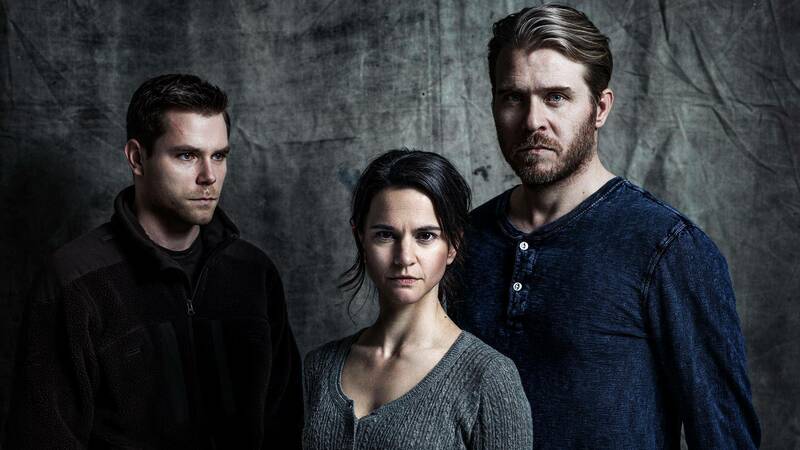 MODUS Preview | MODUS Ex-FBI profiler Inger Johanne Vik is drawn into an investigation into disturbing deaths.